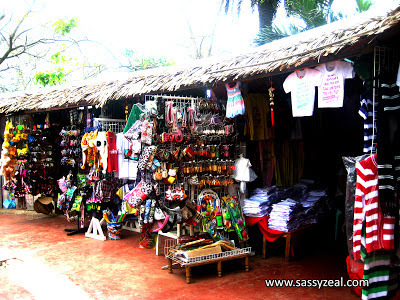 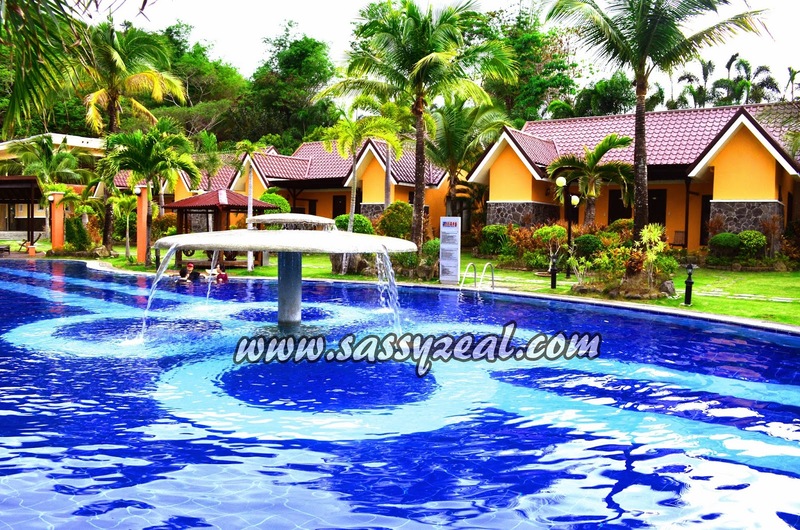 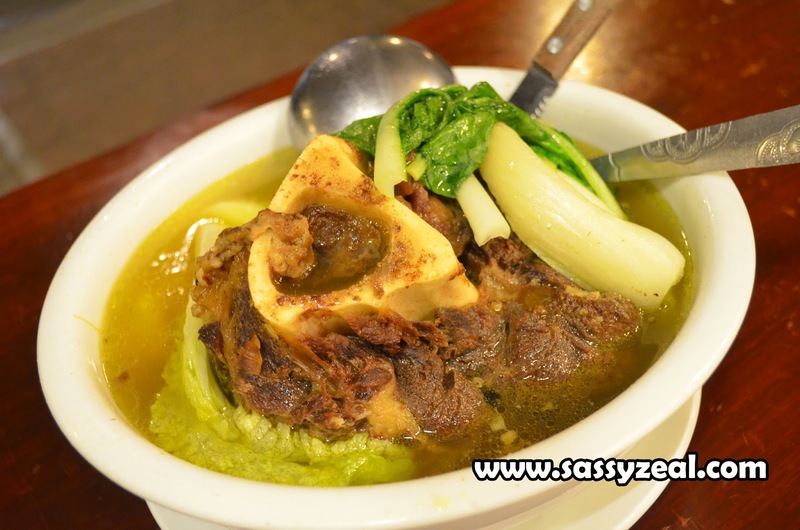 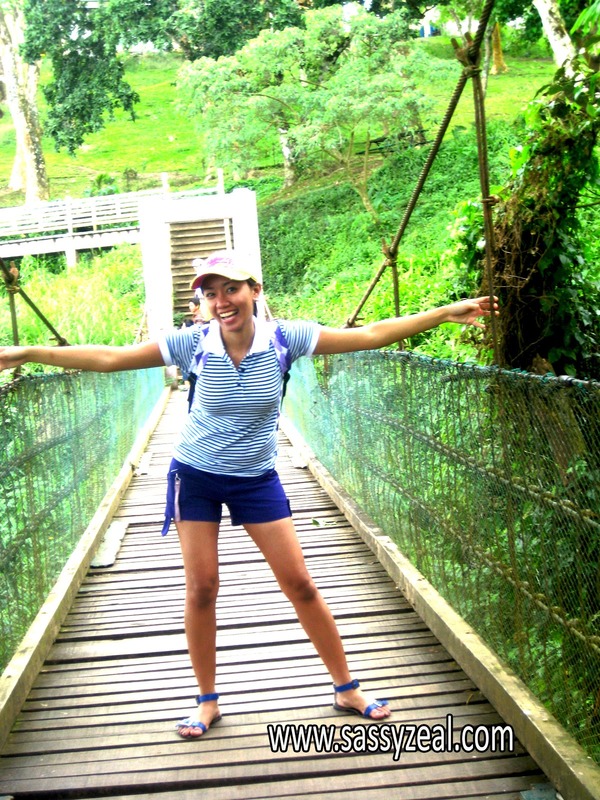 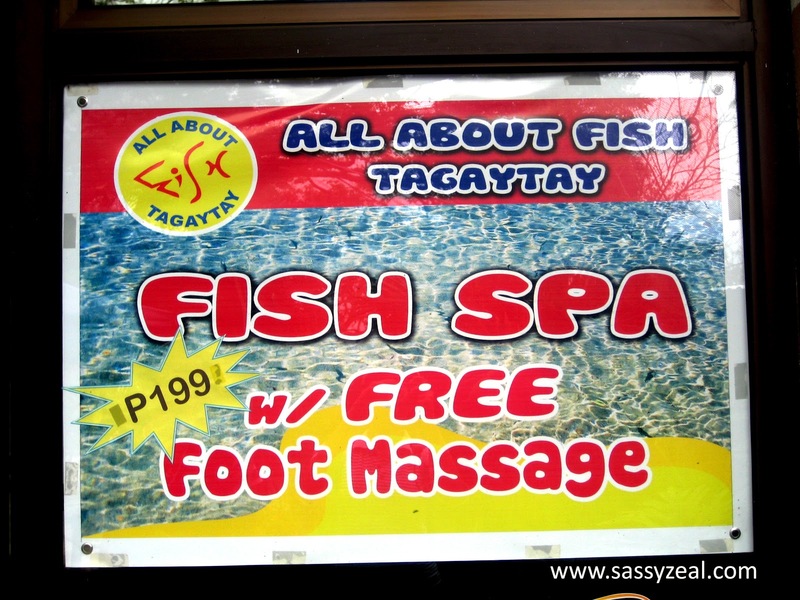 Sassyzeal: MUST DO: Let' s have fun in Tagaytay! 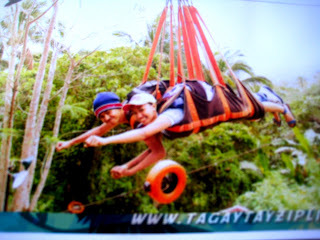 MUST DO: Let' s have fun in Tagaytay! 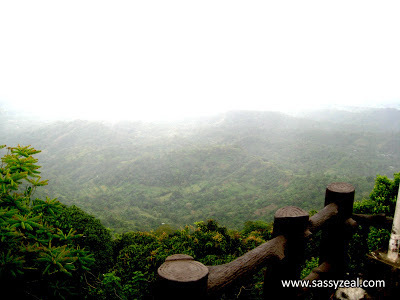 Tagaytay is a peaceful place, yet you will never find it boring to stay here. 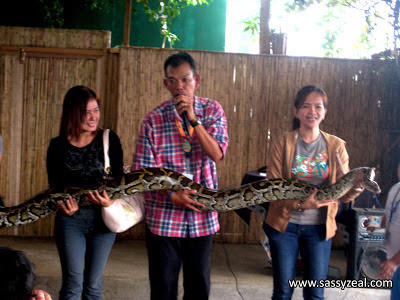 There are lots and lots of fun awaiting us that the whole family and friends will enjoy. 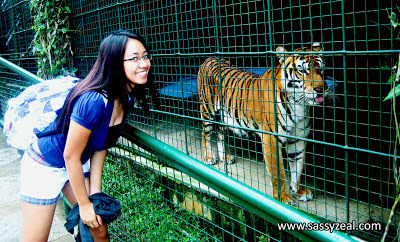 It is often a place for kids field trip. 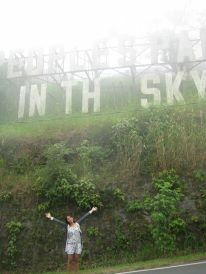 As far as I remember, when I was in kinder, on our field trip, we went to Palace in the sky. 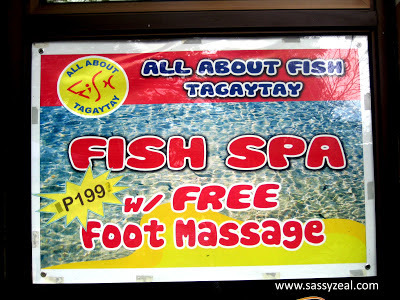 I believe, there is no Residence Inn and Paradizoo there yet that time because if there are, I’m sure our class will also visit it. When it comes to adventure, don’t miss to try zip line and trekking. 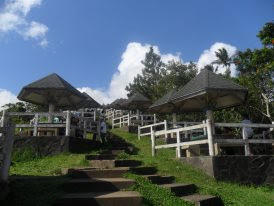 If you want your bonding to be chill and simple, just walk around the park listed below, feel the cool breeze and greenery field. Have time to play and eat together on the field. Treat your feet a spa with the little fishes and watch over the Taal lake while the boat is smoothly sailing on a calm water. 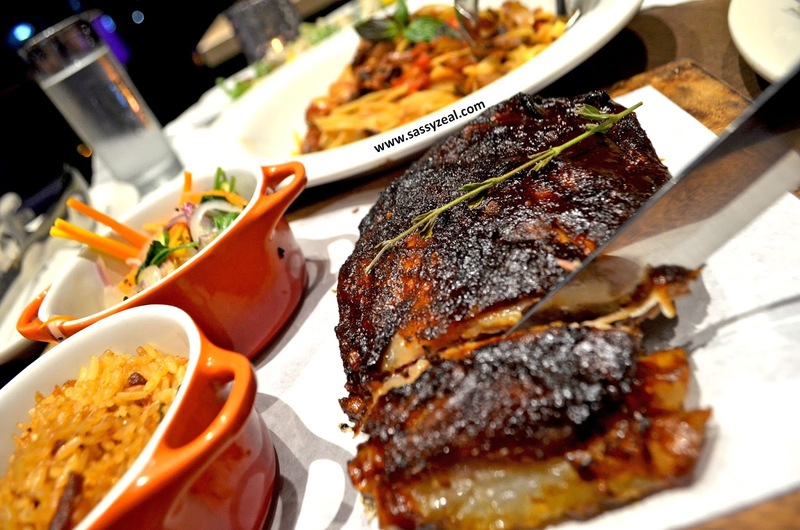 Find out more below for a more detailed review. 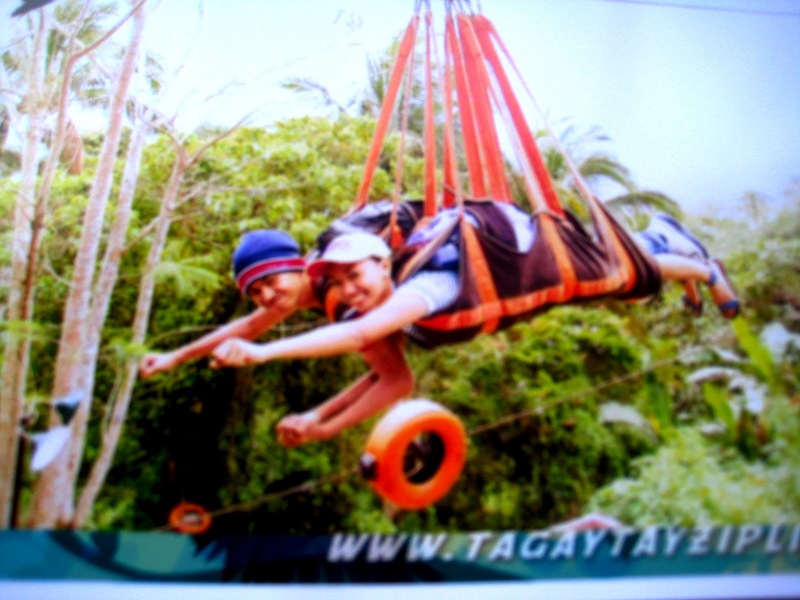 Try the following recommended activities in Tagaytay.